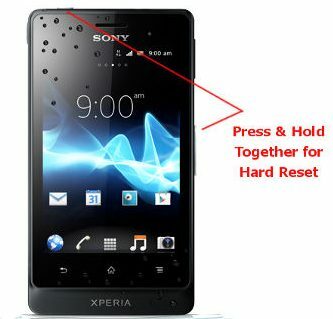 The hard reset of the Sony Xperia Sola MT27i mobile phone can be seen below. 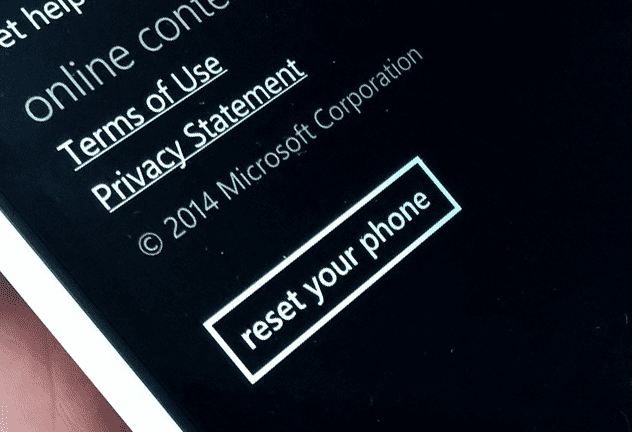 There are a number of options with the phone when it comes to the reset. You should backup your data and setting before you do a reset as you will not be able to recover the data or settings again later. You can use the codes below as well as the menu system or you can also use the software to do a backup and reset of the mobile phone. Search this website for more assistance with your reset needs. Note that you will be doing this at your own risk when you do a reset. 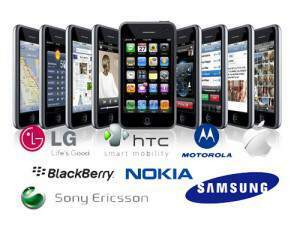 Always ensure that your mobile phone is fully charged before you start the process. 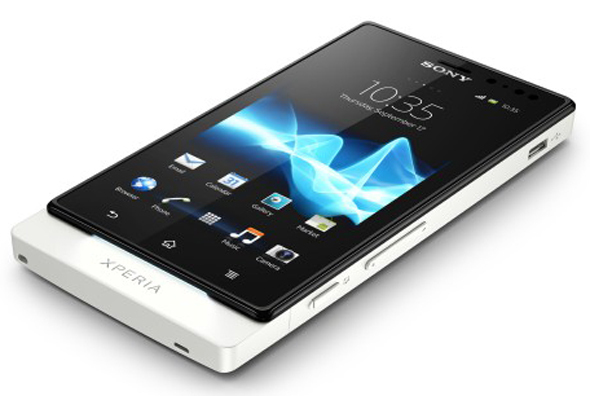 Sony Xperia Sola MT27i will reset to the factory default. Sony Xperia Sola MT27i will start the reset process.